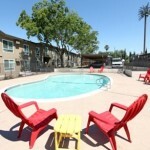 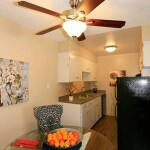 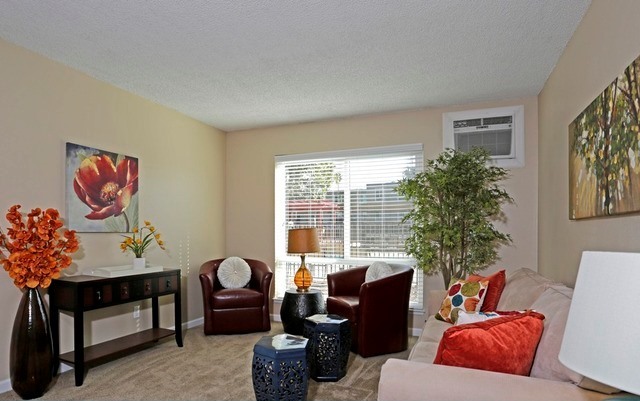 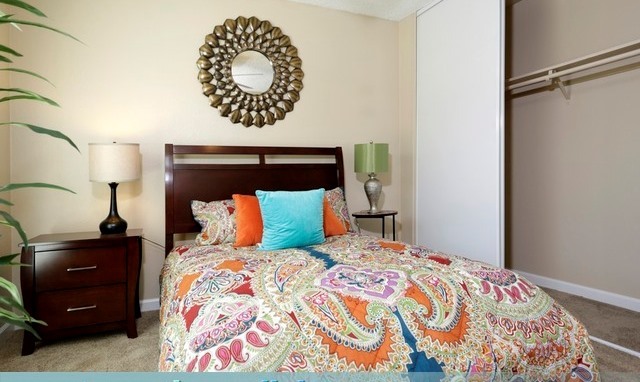 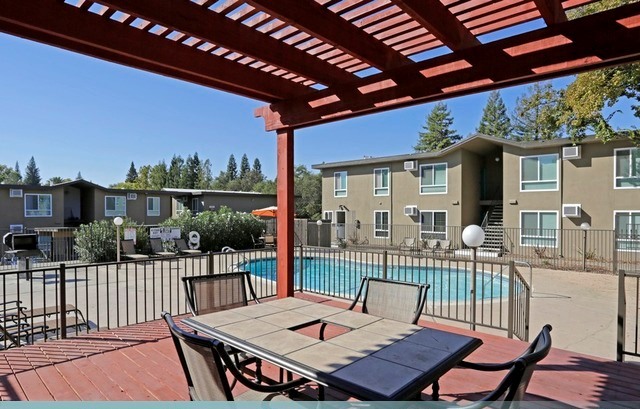 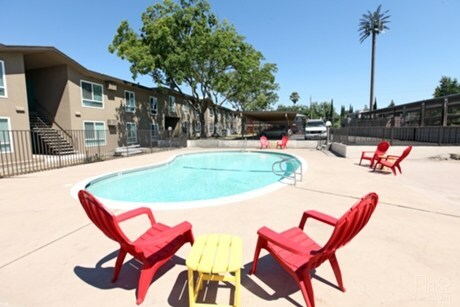 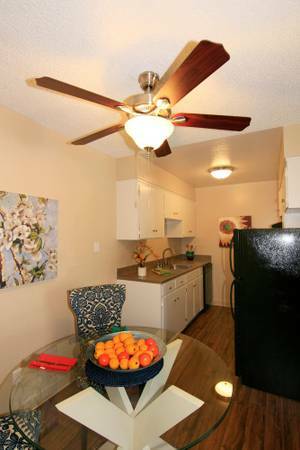 Rivers Edge Apartments; conveniently located in Carmichael is a gated community offering completely renovated Studios, One Bedroom, Two Bedroom and Three Bedroom apartments homes for very affordable prices. 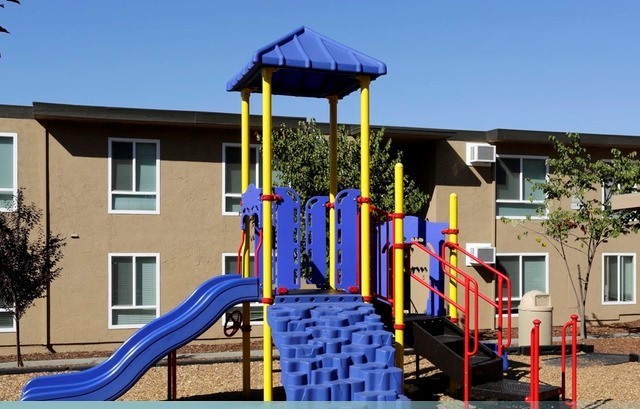 Exterior renovations include a new children’s playground, dog run, remodeled pool and laundry rooms and beautiful landscaping. 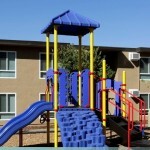 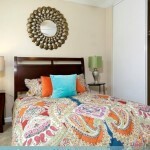 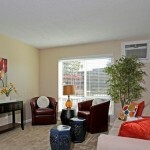 We have a caring and professional onsite management and maintenance team waiting to serve you.